HISTORY OF PROSPECT CHAPTER ENGELHOLM. IN DECEMBER 2015, FIVE MEN DECIDED TO START A MOTORCYCLE CLUB. IN JANUARY WE HAD A MEETING WITH BANDIDOS IN HBG. WHERE WE ASKED FOR PERMISSION TO START A SUPPORTER CHAPTER IN THE COLORS, RED AND GOLD. 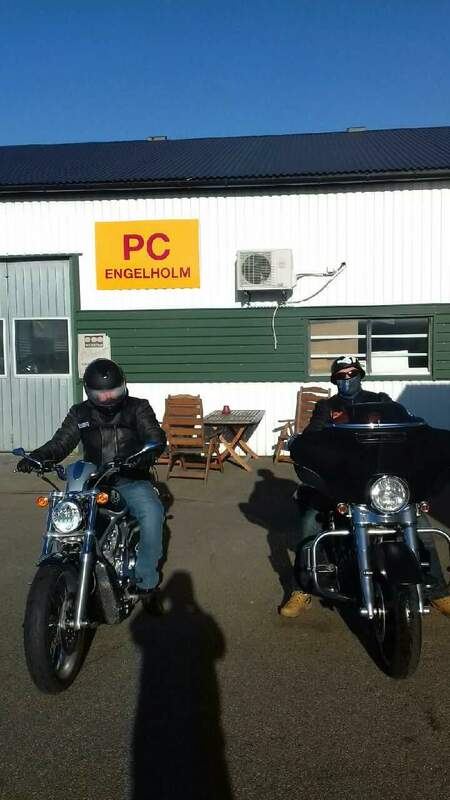 IN FEBRUARY 2015 WE ESTABLISHED LADRONES MC, IN ENGELHOLM. OUR DREAM WAS IN THE FUTURE TO BECOME A BANDIDOS CHAPTER.